Car buyers often face the tough decision about whether to finance their vehicle through a dealership or get a bank loan instead. 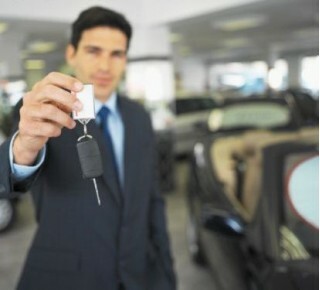 Car dealerships offer loans that usually have less favorable terms than bank loans; however they shouldn’t be overlooked either, as they have started offering some very good rates lately in efforts to boost sales in a time when they are having difficulties selling cars. Bank loans, on the other hand, come with lower interest rates, but they can be difficult to get and they involve much stricter terms and conditions.